A complete electrical rewire of a domestic property in Essex currently in the early stages being conducted by Leigh Electrical. As can be seen in the photographs, the rewire is currently at the preliminary stages. 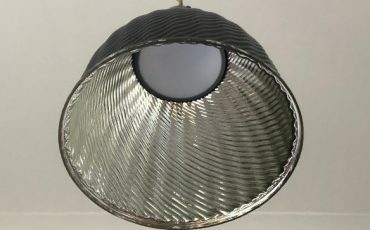 This property has experienced what many houses built in Essex in the 1950’s are now suffering, the electrical systems in the property have reached a state of disrepair that only a complete replacement of all wiring will resolve. 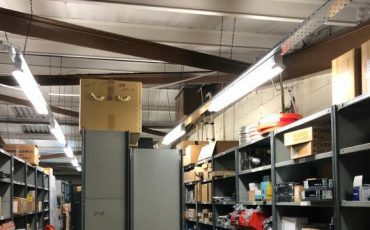 This degrading of the wiring and circuits over time eventually leads to complete failure of the houses electrical systems. To speak to Leigh Electrical regarding rewiring in Essex, please send us a message through the contact form below or call us directly on 01702 873350. Electrical Rewires in Essex – Why Choose Leigh Electrical? Leigh Electrical have over 50 years experience of successfully completing electrical rewires in Essex. Our experienced electricians can complete all manner of rewires no matter how complex. All rewiring work completed by Leigh Electrical is covered under our NICEIC 5 Year Platinum Promise Guarantee. 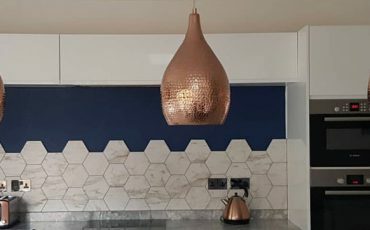 All of work is completed to an outstanding finish, please see a selection of previous works completed by our electricians in Essex here on our projects page. 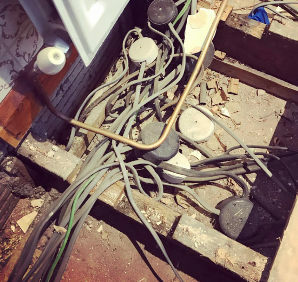 The quality of the service received by previous rewire customers of Leigh Electrical in Essex has been reviewed hundreds of times on Trustatrader, Checkatrade and Yell. To speak to our team directly and arrange a free no obligation quote for your Essex rewiring project, call us on 01702 873350. Domestic rewire in Essex. 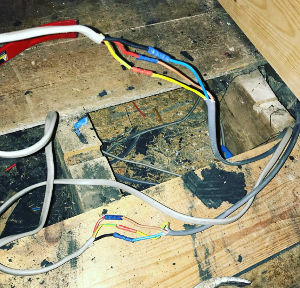 For more information regarding electrical rewires in Essex please call our team directly on 01702 873350 to obtain a free no obligation quote and approximate timescales for your domestic rewiring project in Essex.